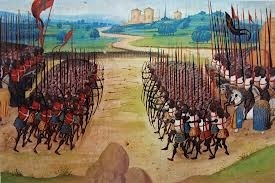 By convention historians place the early modern period between c.1500 and c.1800 following the Late Middle Ages. The beginning of this period is marked by the initial process of colonization, the emergence of centralized governments and the burgeoning of present-day recognized interstate systems. The Muslim empire extended to North and East of Africa. The western Africa hosted the natives predominantly. The Southeast Indian empires were pivotal to provide for the the spice trade. 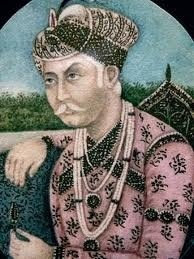 At this time the Great Mughal empire ruled the major part of the Indian subcontinent. The Sultanate of Malacca, the group of icelandic empires, governed the southern part the Indian subcontinent. The Asian part of the globe was under the rule of Chinese dynasties and the Japanese despots. The Edo period in Japan from 1600 to 1868 is also considered the early modern period of the region which holds in Korea from the inception of Joseon Dynasty to the exaltation of King Gojong. 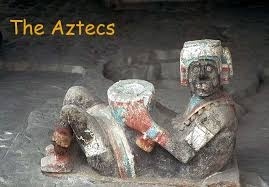 By this time in Americas, the native Americans had cultured enormous civilizations such as, the Aztec empire, the Chibcha Confederation, the Inca civilization, the Mayan Empire and cities. On the other hand, the movements in the Europe were getting reformed and the empires were expanding. By 1647, the Russians were able to wield the Pacific coast and eventually established their control in the Russian Far East through the 19th century. Many years later, the religious fervor of the Muslim regimes seems to dissipate and the expansion of the Muslim dynasties seems to end. The Christendom, on the other hand, witnessed and factional disintegration in the Roman Catholic faith as the crusades ended. 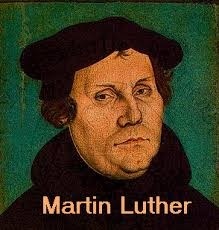 The Protestant Reformation found the way to burgeon. 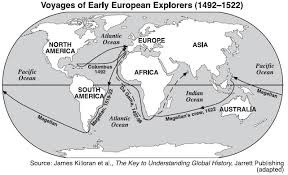 Over the course of the early modern period, the Western European nations (The United Kingdom, France, Spain, Netherlands and Portugal) flourished in the Age of Discovery and trade. They kept with their expansionist and colonizing designs in the Northern and Southern part of America. Turkey did the same in Southeastern Europe, and parts of the North Africa and Middle East. The Russians seized control in Eastern Europe, North America and Asia. The Muslim empire extended to North and East of Africa. The western Africa hosted the natives predominantly.